Here are some of the sites which I've worked on from the earlier projects to the current ones. Some of the sites are currently in a separate domain since I've moved my sites here and there from time to time, while one of them are in its own domain. 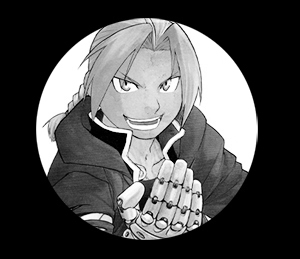 » a detailed and constructive shrine for Edward Elric. I probably have re-wrote this site many times years ago, although it was one of my early projects; it became one of the sites that took longer than I expected. It's one of those sites where you just pretty much moe over a character 100%. I wish to be this character since I was a teenager. lol, sadly I'm no genius nor alchemist. 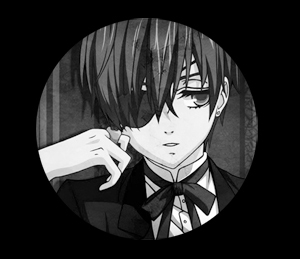 » Previously called Helpless Eyes, Alluring Eyes is my most recent dedication site and the first game based fansite I did. Ikki is my first otome character that I have ever played, so it's nice to finally re-make a shrine for him. 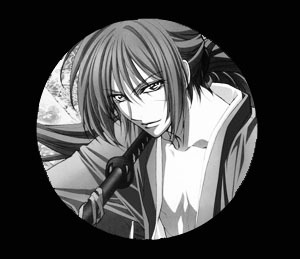 It's also my way of decreasing the amount of Ikki spam I do in twitter. haha. I'm just missing one page so this site is currently an ongoing project. 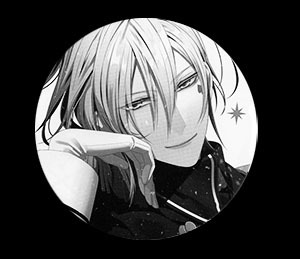 » How can I not possibly make a shrine for a wonderful character like Alphonse. 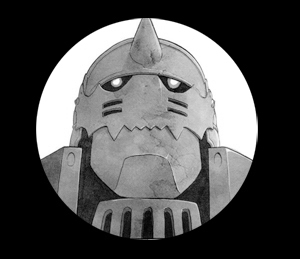 Alphonse is the character that any young kids should follow and not his older brother. hah. Alphonse was one of those characters that seem easy to understand, but are naturally hard to interpret from his actions and beliefs. He is very kind and I respect his drive to survive. 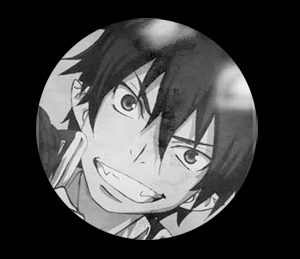 » Do you have that one character that you love and hate at the same time? For me that's Akashi from the series Kuroko no Basket. 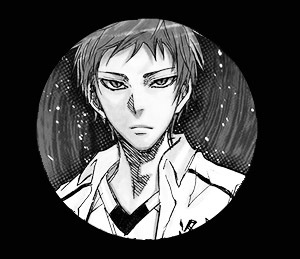 I enjoyed Akashi's character a lot. As I've mentioned previously on my other tributes, I like powerful characters who has a lot of inner conflicts and struggles. It gives them a strong character development and exhibits vulnerability within them.